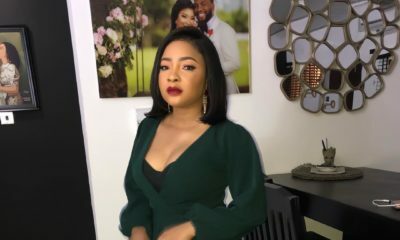 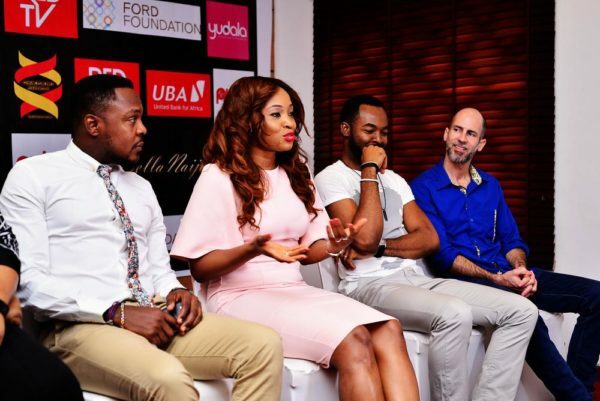 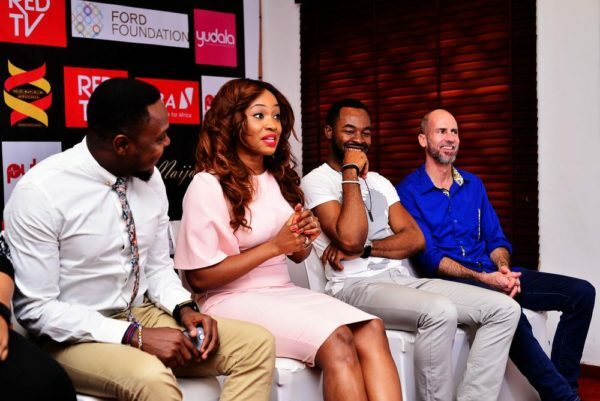 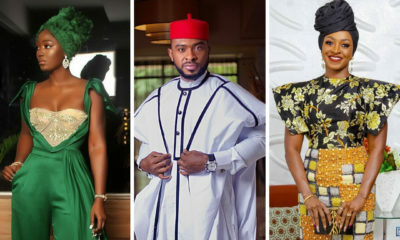 Nollywood actress and producer Uru Eke as well as other stars like OC Ukeje, Enyinna Nwigwe, Femi Jacobs and more were at the press conference announcing the premiere of feature film “Remember Me”. 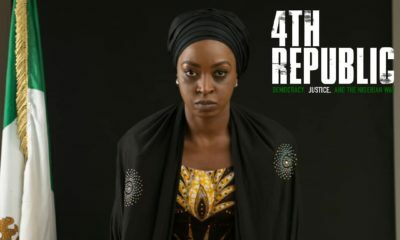 The movie is set to hit cinemas in March this year. 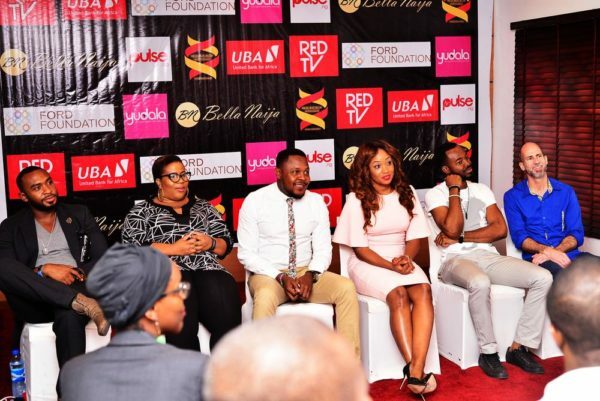 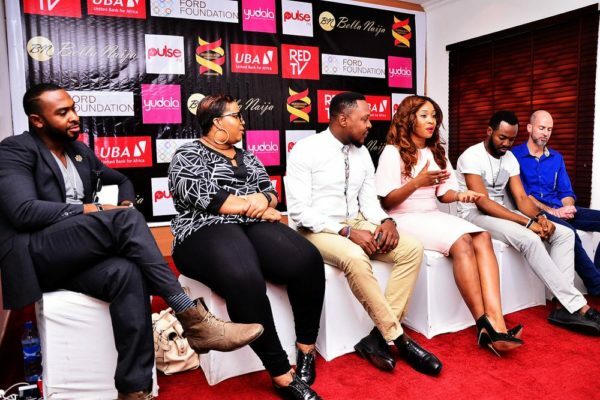 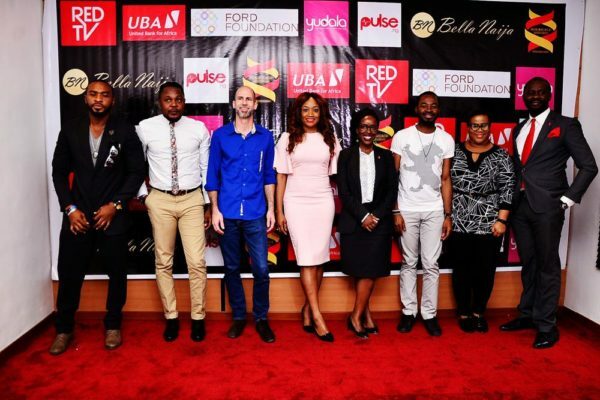 It is being supported by RED TV, the fast paced lifestyle channel, proudly associated with United Bank for Africa,that puts Africa on the global stage as well as Bellanaija, Yudala and Pulse TV. 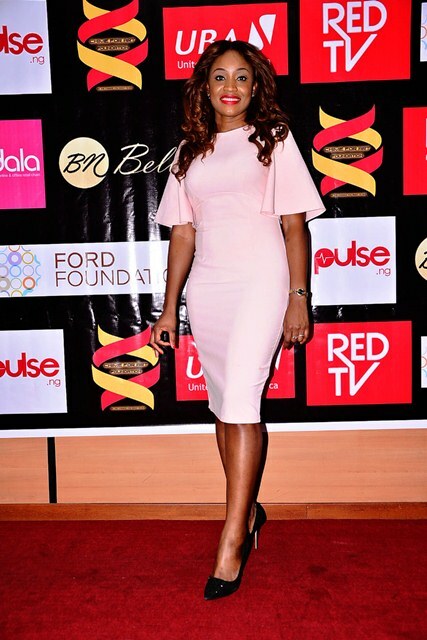 Bia ocha ka omaka why are u posing like a girl! 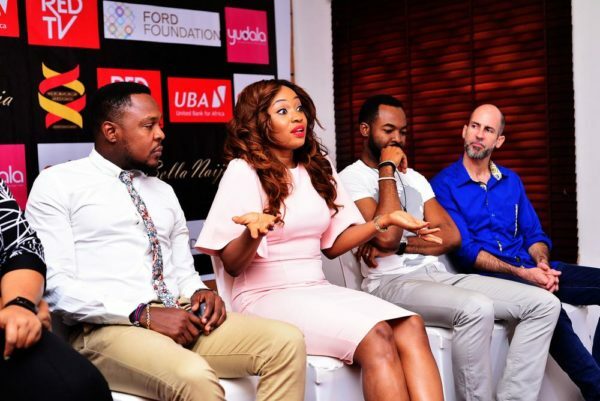 Femi Jacobs looks like he’s about to be hanged.